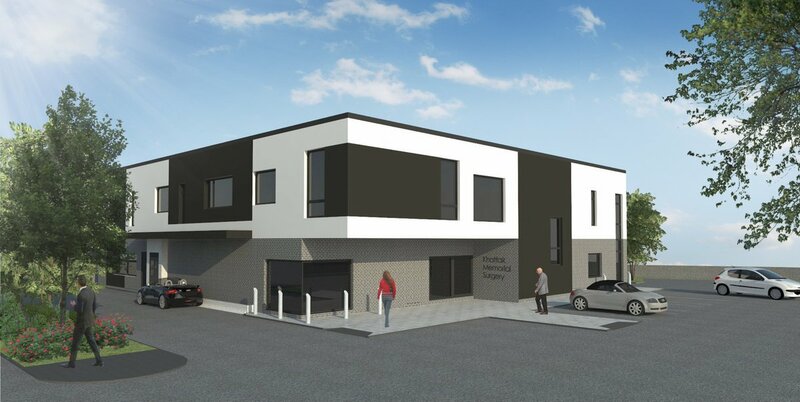 • Commencement of the Netherfield Medical Centre project, a new medical centre in Nottingham, has begun. • The Dartmouth Clinic refurbishment at Sandwell Hospital has been successfully completed and handed over. • The Winyates Health Centre clinical suite refurbishment has been successfully completed and handed over. • Commencement of a new project to refurbish a clinical suite at the Winyates Health Centre in Redditch. • Commencement of a new project for the refurbishment of Outpatients Department 3 at Sandwell General Hospital. • Commencement of a new project for the refurbishment of the Dartmouth Clinic and Elizabeth Suite at Sandwell General Hospital. 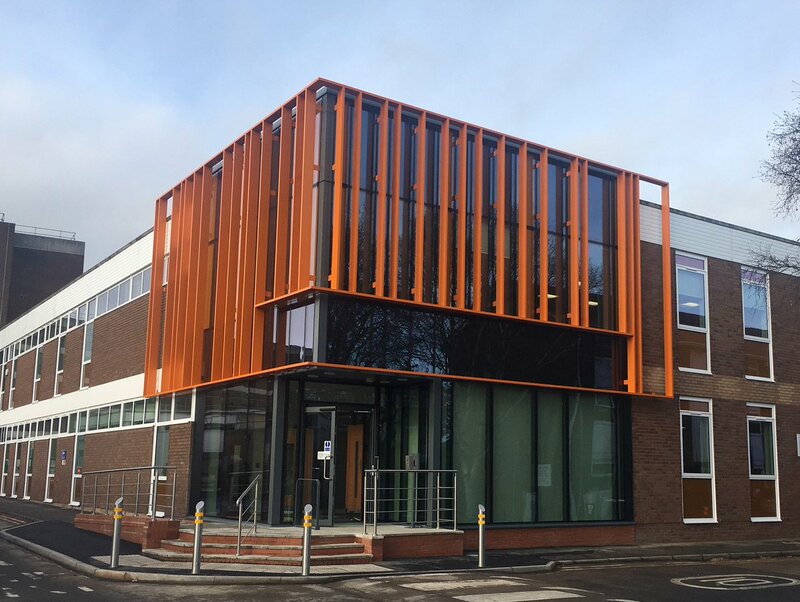 • The Halcyon Clinic project, a new medical centre at Martineau Place in the centre of Birmingham, has been successfully completed and handed over. • The unveiling of the new Smith's Wood Medical Centre has begun. • The reconfiguration and refurbishment of Outpatients Departments 2 and 6 (formerly 2 and 5) at Sandwell General Hospital has been successfully completed and handed over. 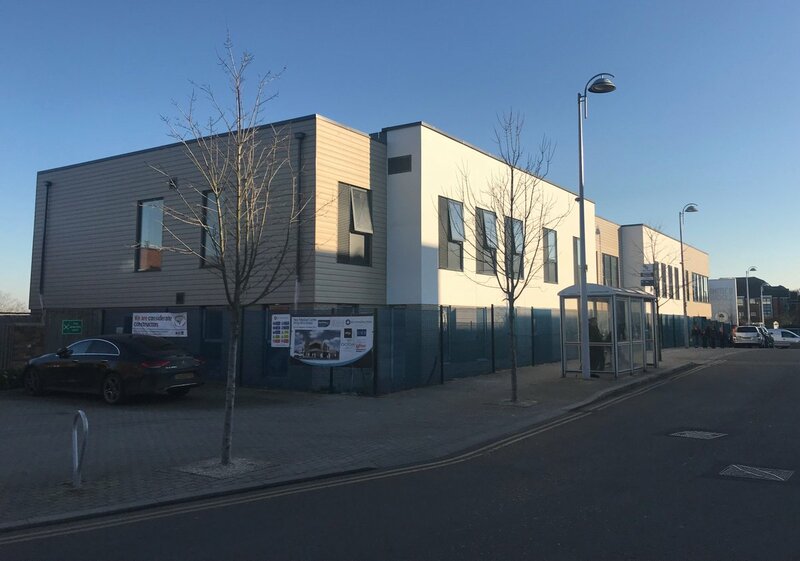 • The new Smith's Wood Medical Centre building is now watertight, with external walls complete and window installation ongoing. • Masonry nearing completion on the new Smith's Wood Medical Centre. • Works are progressing well on site for the new Smith's Wood Medical Centre, with the steel frame now erected. • The steel frame is now complete at Smith's Wood Medical Centre. • Commencement of the Halcyon Clinic project, a new medical centre at Martineau Place in the centre of Birmingham. 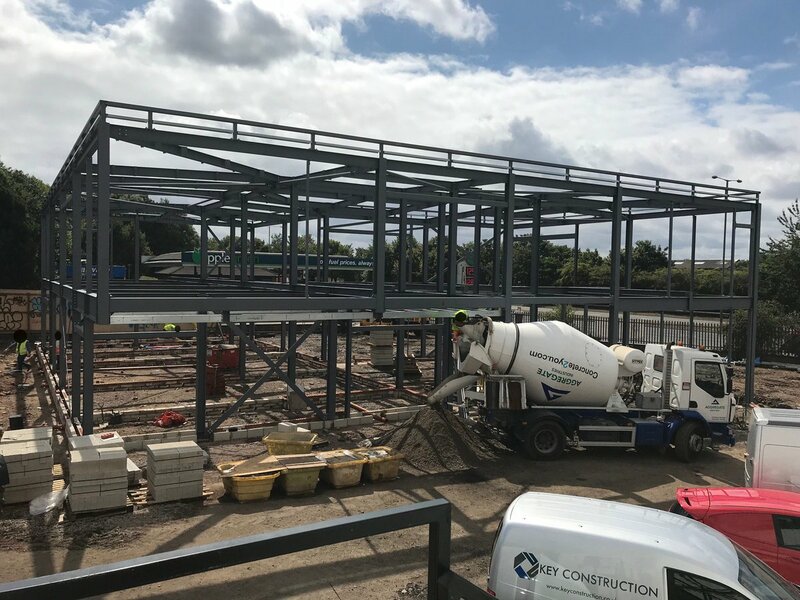 • Works are progressing well on site for the new Smith's Wood Medical Centre, with the steel frame nearing completion. • We have sponsored a "Dragons' Den" style event for the fifth year at The Sixth Form College in Solihull. Congratulations to all who took part, and to Kim Gillard-Pee who won! 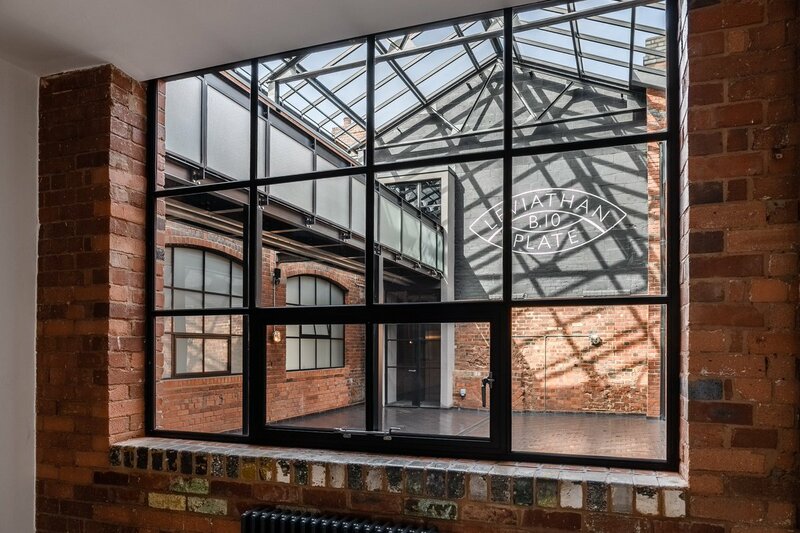 • The Squirrel Works project in the Jewellery Quarter, Birmingham, has been successfully completed and handed over. 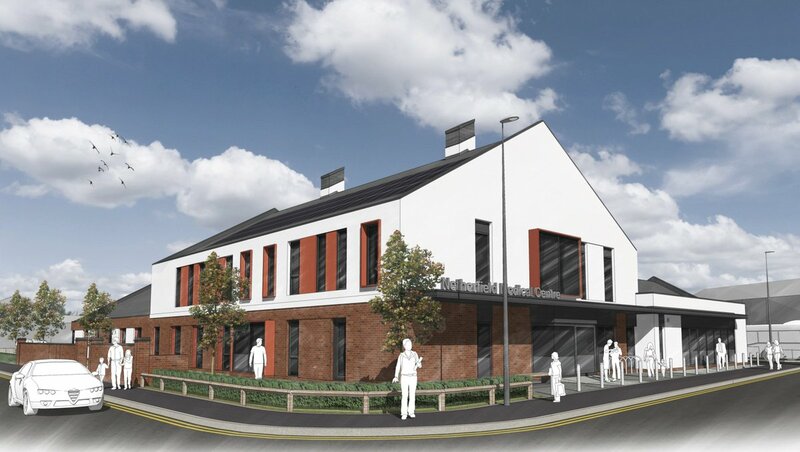 • Commencement of a new project at Sandwell General Hospital, for the reconfiguration and refurbishment of the Outpatients Departments 2, 3, and 5. 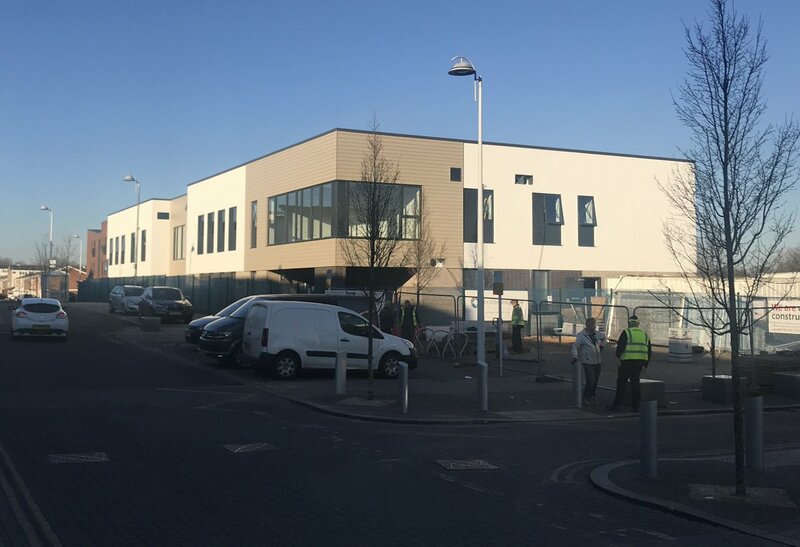 • The refurbishment and fit out of the Unit 1M building at Middlemarch Business Park in Coventry has been successfully completed and handed over. • The striking new Education Centre at Sandwell Hospital has been successfully completed and handed over. • We recently hosted our client Assura's sod-cutting ceremony at Brixworth Medical Centre, featured on their website here. 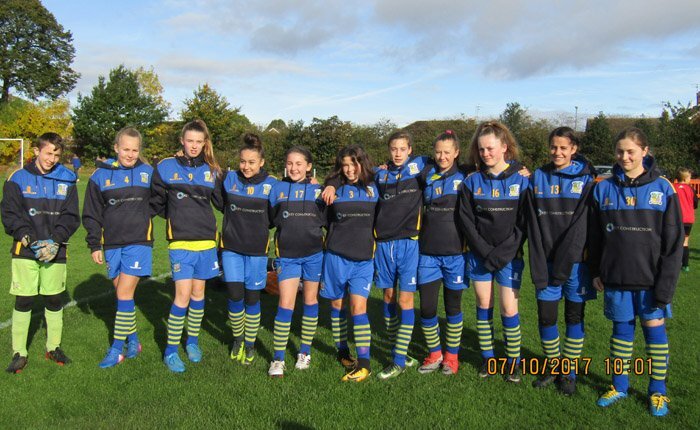 • We are now proud sponsors of Solihull Moors Girls Under 14 football team! 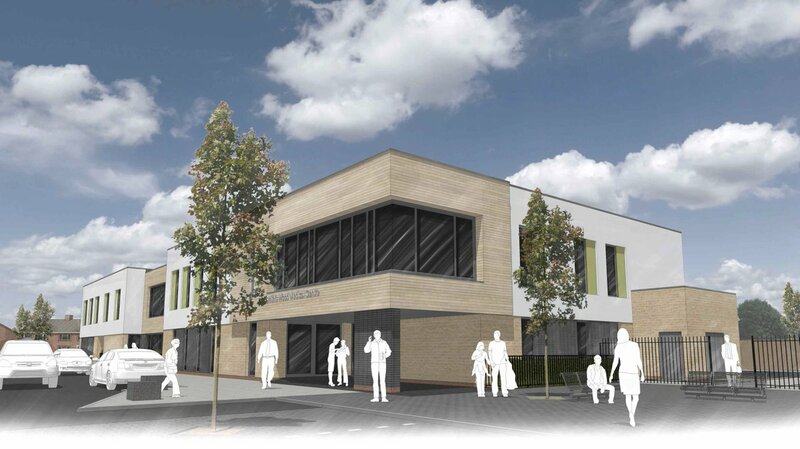 • Commencement of a new build project in Northamptonshire, the Brixworth Medical Centre. 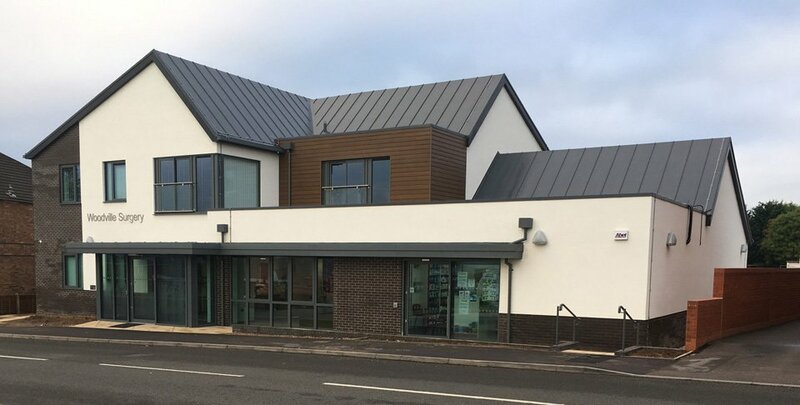 • The Woodville Surgery on Burton Road in Derbyshire has been successfully completed and handed over. We are a Midlands-based main contractor, and undertake a wide range of projects including new builds and refurbishments. As well as delivering projects for commercial and office use, we also have extensive experience of providing facilities for healthcare and education.